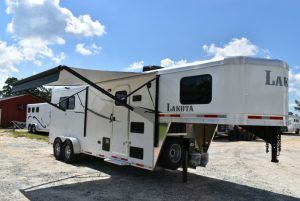 The time has come to purchase that horse trailer you have been looking at. You’ve researched the brand, style and read all the reviews… but do you know what you need for financing? Know if you have any negative marks on your credit history. Be prepared to explain any delinquencies and how they have been handled. Have proof of income available. If self-employed, you may have to furnish previous year’s tax returns as proof of income. Know what down payment you can have available. Know what monthly payment you can afford. Be prepared to accept a higher interest rate than you may be able to get on a house or car. Interest rates are higher on non-necessities such as horse trailers. If you have to accept a higher interest rate to get the loan, you can always refinance later at a lower rate, if you qualify. 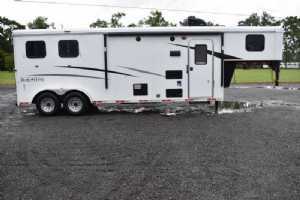 Horse trailer loans are a great way to improve your credit score if paid timely. Shop for a loan that has no pre-payment penalty. Selecting a longer term loan with lower payments is usually a good idea as you can always pre-pay and over-pay if you want. This will shorten the length of the loan and lower total interest paid over the life of the loan. 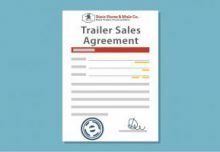 Financing a trailer isn’t something you do every day… but we do! Our Finance Department is not only the best in the business but they are people you can call and talk to. 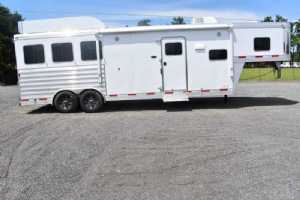 Let us walk you through the process and help make your horse trailer dreams come true!!! Our Finance Department is one of a kind. We work with each person individually, and will work with you to secure the best financing. We have built relationships with over 20 banks and can figure out what financing best fits you and your situation. We want to make it simple for you. 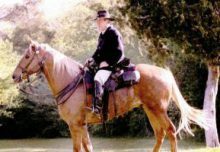 We work with people every day to get them approved for horse trailers, trucks and more. We have compiled some of the common questions we get asked to help you in deciding whether to finance or not. Unsure about financing? Give us a call and meet our incredible Finance Department and they can talk you through the process and answer any questions you have.